With over 30 years experience of working with MG & Rover car we are pleased to offer a selection of services based on parts supply from leading UK manufactures. We can offer guidance on modifications to offer value for money to our customers. 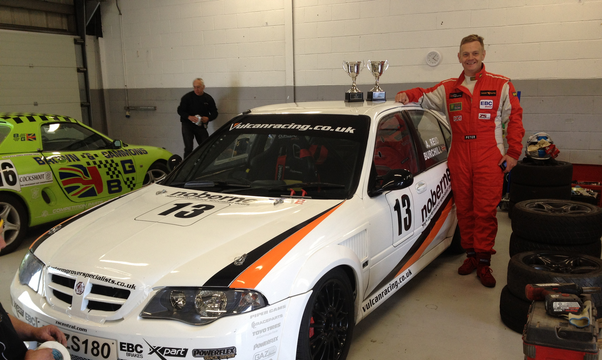 Having developed our championship winning MGZS V6 race car over 6 years we are please to offer advice and help in preparing track and race cars. 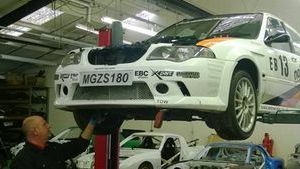 We only use select UK motorsport supply partners and original MG Rover parts. Cam shaft upgrades from Piper Cams with MG Rover timing belt kits, valves, cam seals and thermostat kits, pistons, liners, bearings and gaskets. Powerflex bushes and Gaz adjustable Shock absorbers with MG Rover Roll bars, drop links, hubs and trailing arms and uprights. 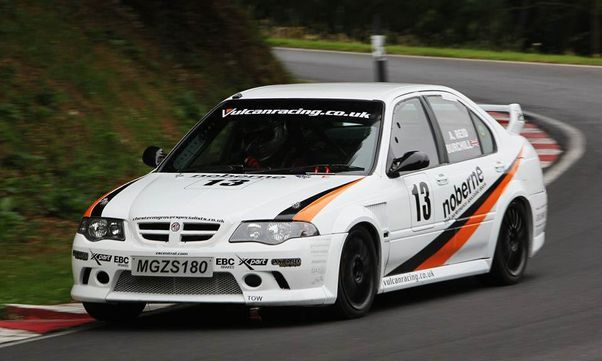 We have been racing MGZS’s for over 9 years and have race proven our modifications and shown that by using new production parts and those from leading UK manufactures how competitive these cars can be without the need for touring car budgets. We are pleased to source parts for fellow enthusiast and racers which was the reason we set up the team to offer best value to fellow club racers.